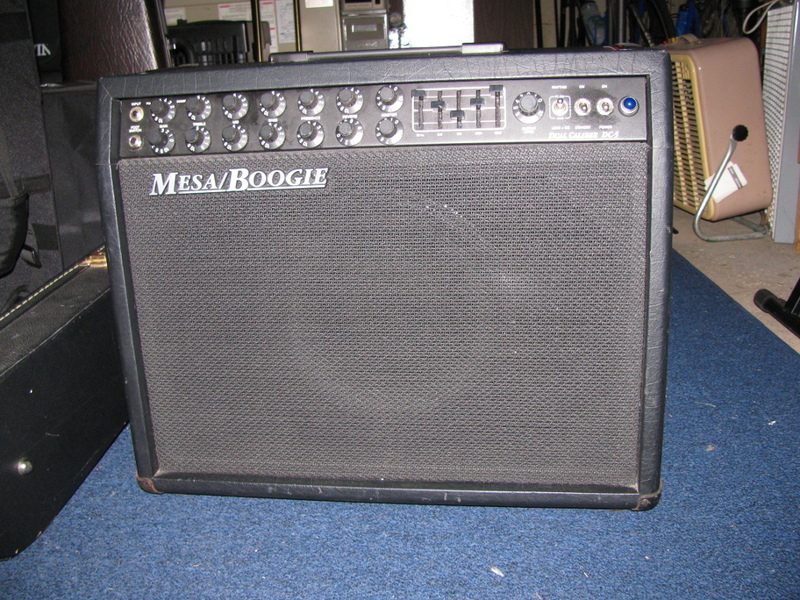 Well, after years of avoiding it, I finally emailed Mesa Boogie (Thanks Trent!!) and got a replacement tube guard for the DC-5. I had it out a few times, and nearly had a power tube get killed. Seeing as SED tubes aren't growing on trees anymore, I want to keep them intact. I love how the amp looks. I thought about changing the jewel to a faceted blue or purple, but I like the original jewel best. It certainly howls a bit more now than it did with the Sovtek 12AX7WB in the V2 slot. Cool! It's nice to get an amp back up to specs. Do you like the new tube arrangement, even with the added noise? I haven't really noticed any increase in noise, either background or microphonic. I haven't blasted it yet though. V2 was originally a sovtek 12AX7WB, so pretty much anything would be an improvement. 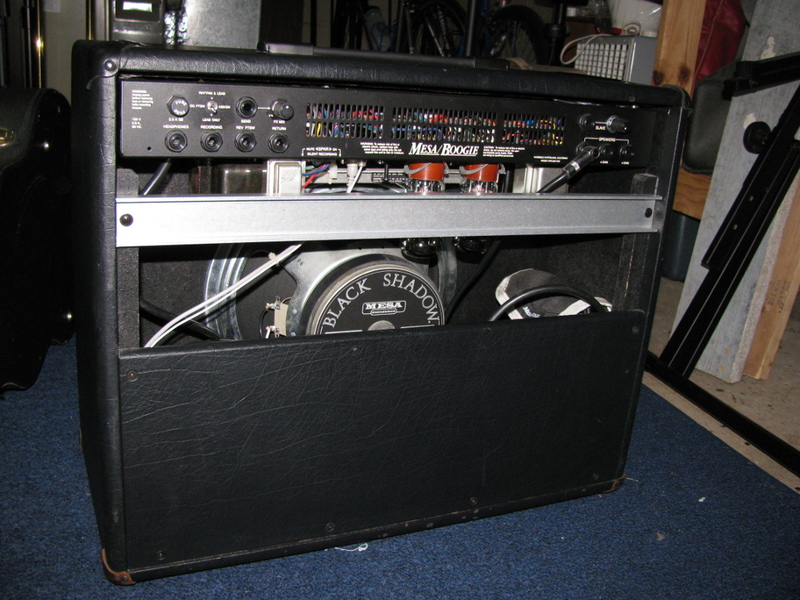 I just got in some used old stock tubes, so I'm considering putting one of those in the phase inverter slot, but I also have a Maverick 2x12 to think about. So many tubes, so little time. I do have to be more careful with a combo though, as the longer plate tubes can cause issues. tbonesullivan wrote: I haven't really noticed any increase in noise, either background or microphonic. I haven't blasted it yet though. V2 was originally a sovtek 12AX7WB, so pretty much anything would be an improvement. Ok, I misunderstood V2 "howling". Was thinking it was noisy, not wailing. gag halfrunt wrote: Ok, I misunderstood V2 "howling". Was thinking it was noisy, not wailing. Oh yes, definitely wailing. More crunchy goodness. 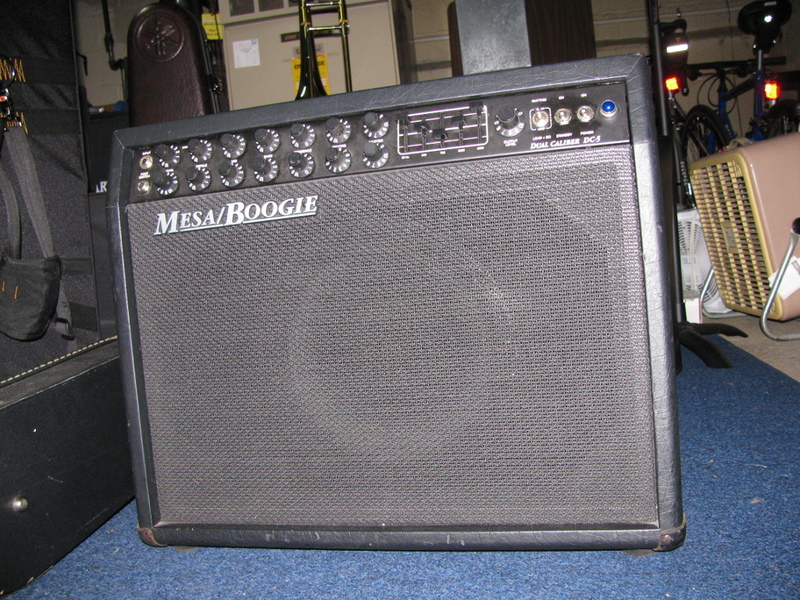 V3 had originally been an RCA 12AT7 as well, so that may have mellowed the amp as well. Thankfully I still have the remains of tube rolling from previous amps, mostly lots of Sovtek 12AX7WA tubes / GT12AX7-Rs from new Carvin amps I purchased. I do really wish I had stocked up on Ei preamp tubes and SED power tubes back 10 years ago when I first got into tube switching. New Old stock and ANOS tubes were a lot harder to find back then though.